JungggleX connects your traffic to top advertisers around the world. to help you monetize your traffic with the most profitable offers. With real-time performance tracking and modularized reporting, you can access all the data such as Device ID, IP address, User data and other relevant data in our platform. From SDK, API to S2S Postback integration, we have the solutions for helping you monetize better.  Maximize your revenue with our Monetization solution. Get API access to our premium offers and scale your ad revenue.